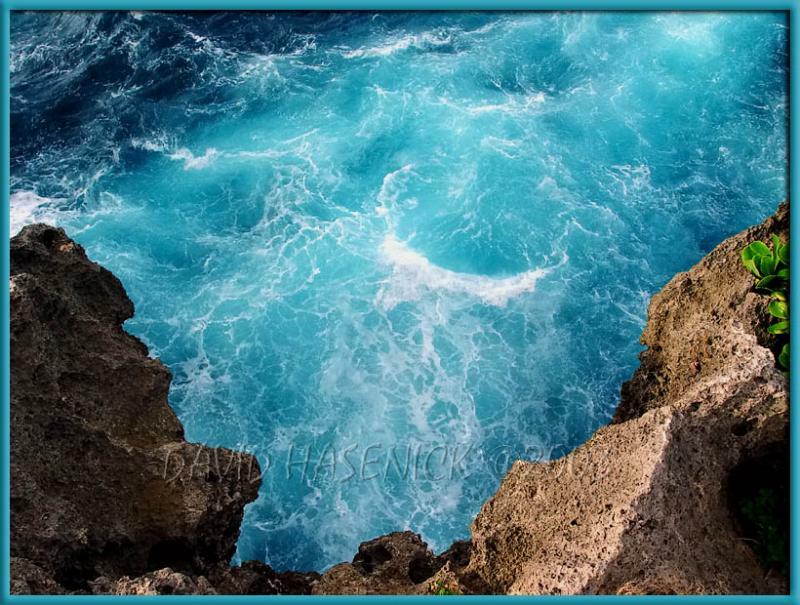 bm | all galleries >> Galleries >> Okinawa 沖縄 Ryukyu Islands - Japan > Don't Jump! Wow Todd! I'm glad you survived that jump! Thank you for visiting my galleries and leaving your kind comments. I did jump here one time. Anyway I enjoyed looking through your galleries good work. Continue Posting.